Many still suffer from brittle fragile hair, even after using several high end products. Worst still, some of these hair products claim they contain the vitamins and minerals your hair needs, which causes one to wonder just how natural they are? It’s clear that our hair needs less chemicals and more of what mother nature provides, so here are four types of food for naturally stronger healthier hair. The collagen that surrounds the strands of our hair is prone to breakage making our hair brittle and rough. There are certain foods that can stimulate and increase the growth of collagen within us. 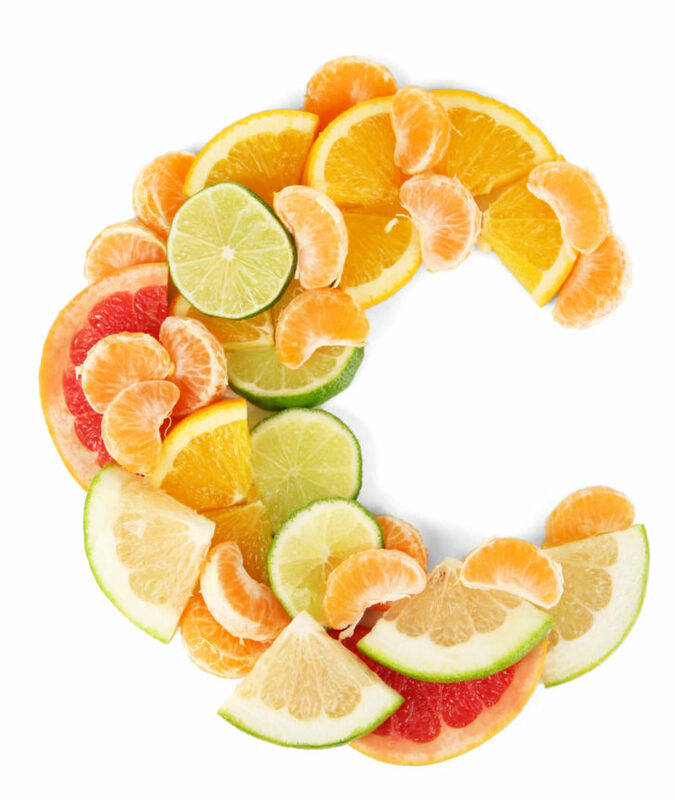 Greens high in vitamin C such as Spinach and kale both boost collagen production hence strengthening your hair strands. Many nuts and seeds have a high quantity of Vitamin E, such as sunflower seeds, almonds and pine nuts. Vitamin E helps with the nourishment of your hair preventing it from breakage. It can also be taken in tablet form once or twice a week. 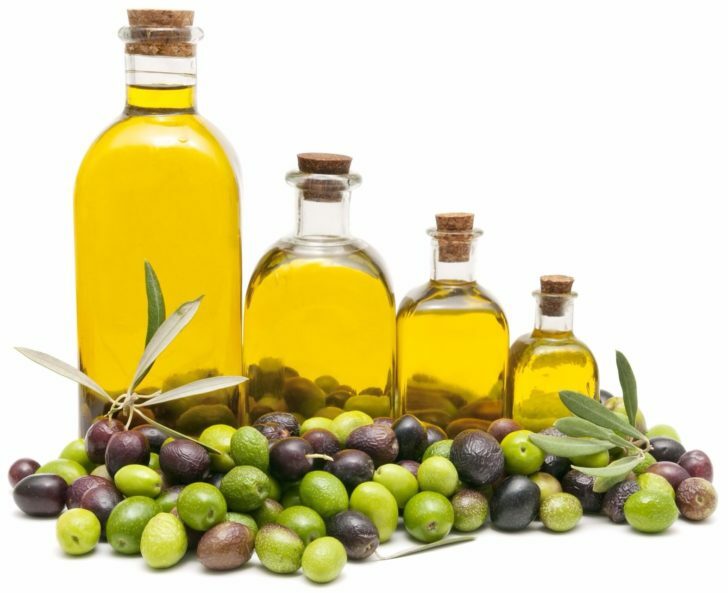 A more effective form of Vitamin E would be in its oil form. If you apply this to your hair and then tie your hair up for a while just before showering, the difference to your hair upon first wash is amazing. This natural oil is one that will work wonders instantaneously. Iron is another vitamin critical for hair growth and maintenance and is often prescribed to anaemic patients. These patients often suffer from a pale complexion and have weak hair because of the lack of iron present in their body. There is high iron content in green foods as well in nuts and seeds so to consume these foods will kick start your hair growth as well as further strengthening it. Essential fatty acids are a main component of proteins such as keratin. Keratin is one of the most important proteins which helps with the structural properties of hair and skin. 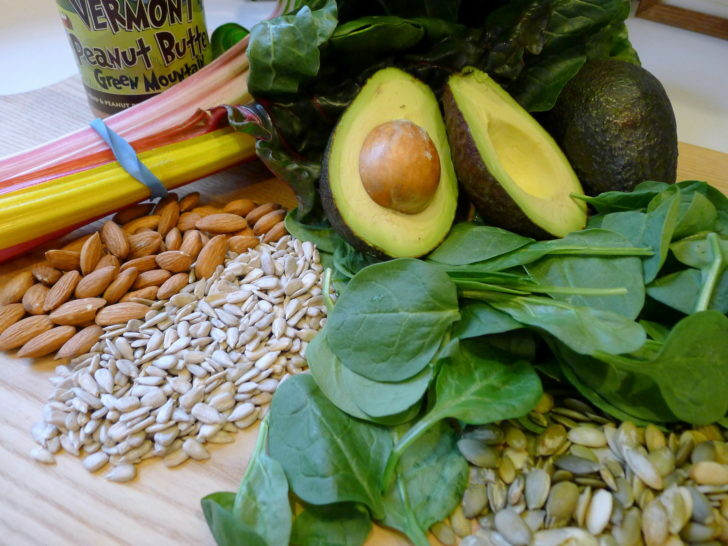 Proteins are most commonly within the human diet derived from plant foods so, yet more greens for your belly! Whole grain foods and Brazilian nuts also contain high amounts of essential fatty acids. Do not let this list of greens and nuts scare you! You don’t need to convert to a rabbit’s diet in order to improve the quality of your hair through natural food. A quick fix smoothie containing a couple of greens like kale or spinach, with a handful of nuts, gives you a healthy dose of Vitamin C and Vitamin E. You can do the same with any of the food types mentioned above, and a handful of berries provides you with important antioxidants that further improve the quality of your hair.